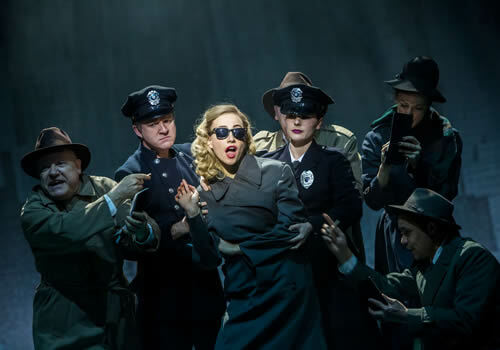 Singer Pixie Lott will make her West End debut in a new stage adaptation of Truman Capote’s 1958 classic novella Breakfast at Tiffany’s at the Theatre Royal Haymarket next June. Breakfast at Tiffany’s has become synonymous with the iconic 1961 film of the same name which famously starred Audrey Hepburn. The film transposed the action of the story to the 1960’s but Richard Greenberg’s new adaptation relocates the story back to the 1940’s where it was originally set. It also promises to return to the grittier material of the original novella. 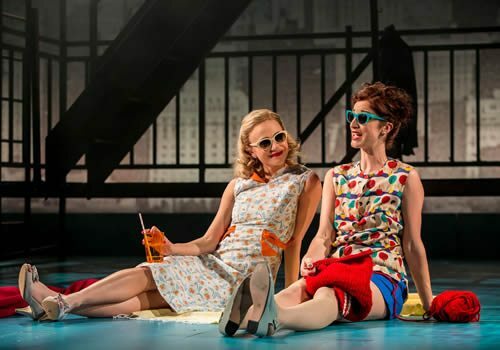 Directed by Nikolai Foster, Breakfast at Tiffany's is set in New York and told through the eyes of a young writer, the plays tells the story of café socialite Holly Golightly (Pixie Lott) and her fantastical life. 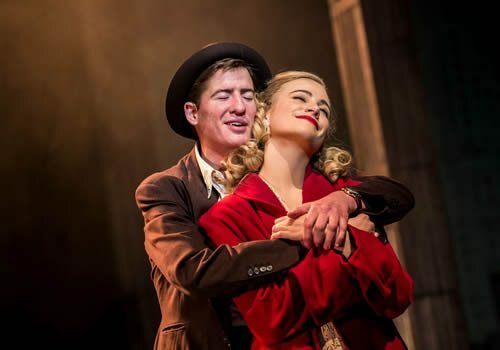 Described as a 'play with music,' the show will incorporate songs from the era as well as some new music composed by Grant Olding (One Man Two Guvnors). Richard Greenberg is an Award-winning American playwright and television writer best known for his play Take Me Out about an American Baseball player who casually comes out to the media. Although she attended stage school, Pixie Lott is famed for her pop career and string of chart topping hits including “Mamma Do” and “Boys and Girls”. As a child she starred in the West End production of Chitty Chitty Bang Bang but this performance will be her first as an adult. In 2014 Lott took part in Strictly Come Dancing and made it to week 11 in the competition, as well as releasing Platinum Pixie in the same year. Lott will be joined by screen actor Matt Barber (Downton Abbey), who will play Fred and Victor McGuire (Trollied, Bread), who will play Joe Bell. Further casting includes Robert Calvert as Doc, Naomi Cranston as Mag, Charlie De Melo as José, Tim Frances as Rusty Trawler, Andrew Joshi as Yunioshi, Melanie La Barrie as Mme Spanella, Sevan Stephan as OJ Berman/Dr Goldman and Katy Allen and Andy Watkins. 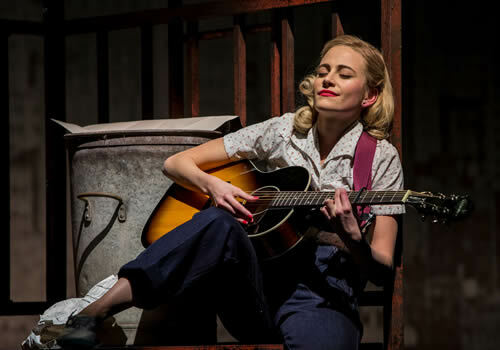 During the UK Tour, Pixie Lott will share the role of Holly Golightly with Verity Rushworth (Emmerdale). Directed by the Artistic Director of Leicester’s Curve theatre Nikolai Foster, this stylish production will open at the Curve in March 2016 before completing a small UK tour and arriving in London for previews at the Theatre Royal Haymarket from the 30th of June 2016. Breakfast at Tiffany’s will play a strictly limited season until September 17th 2016. Breakfast at Tiffany’s has some scenes of an adult nature and is therefore not recommended to those under 12.